"Allow your customers to make bookings quickly and easily"
Enjoy quick set up and satisfied customers with our easy to use tool. Are you looking for an efficient, user-friendly and yet modern hotel management tool? The JRoomBooking application provides an easy-to-manage and high-quality overview of your room booking. Your guesthouse or hotel is now just waiting for customers! 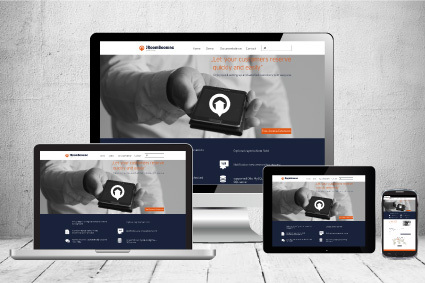 Looking for a Joomla template? 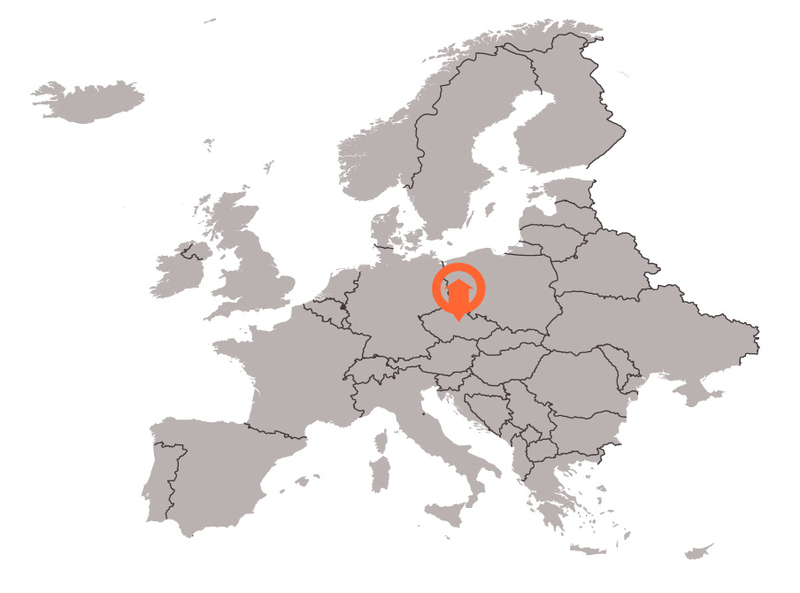 Our team is located in the Czech Republic, right in the centre of Europe. A good product is nothing without good support. We are here to help you and answer your queries.